Call of Duty: Ghosts was recently announced and while actual gameplay won’t be seen until the unveiling of Microsoft’s next Xbox on May 21, GameStop has already announced their pre-order incentives. For pre-ordering with GameStop players get a limited edition two sided poster. In addition, “PowerUp” members will also get an exclusive Call of Duty: Ghosts themed weapon camo available to be used in Call of Duty: Black Ops II. Note that these offers are only available for Xbox 360 and PS3. These incentives seem rather slim, but considering Activison and Infinity Ward are staying tight-lipped until May 21, it’s probable that there will be other exclusives, such as new multiplayer maps, for the next Xbox. 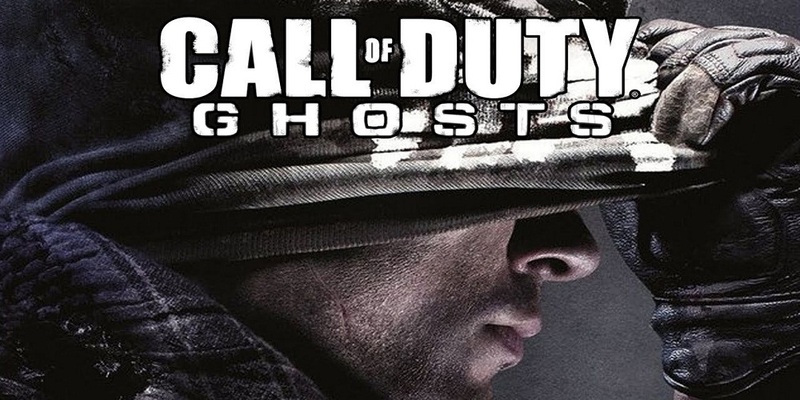 Given Call of Duty’s current popularity, it is likely Ghosts will sell millions of copies even if it isn’t another entry in Infinity Ward’s Modern Warfare series. Will you be picking it up on November 5? Let us know in the comments below or head over to our forums.